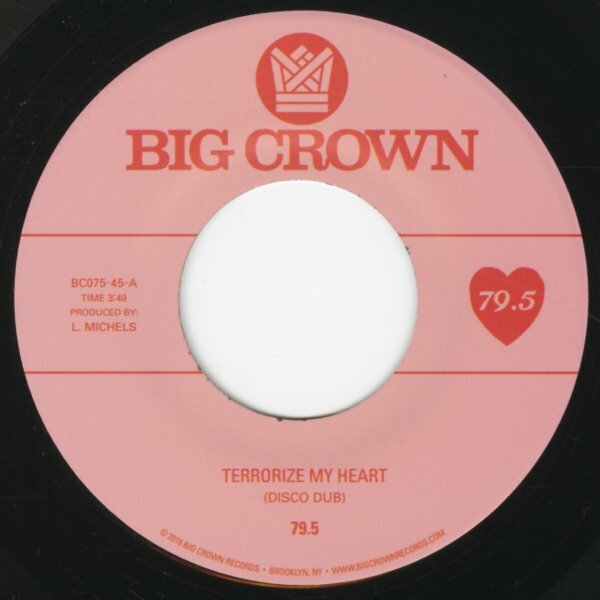 A great disco mix of "Terrorize My Heart" – one that brings a harder edge alongside the vocals of 79.5, thanks to beats that bump strongly alongside a keyboard glow and a bit of flute! Things get funkier on the "bounce mix" from Tall Black Guy – who slows down the groove and turns up the beats in a nice way! © 1996-2019, Dusty Groove, Inc.